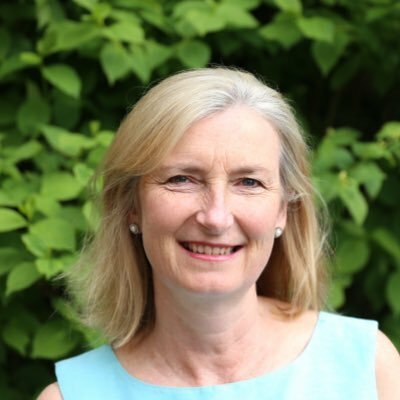 Yesterday, May 9th 2018, the Government accepted the principle of an amendment to the Data Protection Bill tabled by Dr Sarah Wollaston MP, Chair of the Health and Social Care Committee. The amendment restricts NHS Digital to being able to share data relating to criminal investigations only for ‘serious offences’ – this does not include immigration status and offences. This data sharing of migrants’ patient information has been going on for many years and was most recently formalised in a Memorandum of Understanding (MoU) between NHS Digital, the Home Office and Department of Health and Social Care. A campaign spearheaded by the National AIDS Trust (NAT) along with Doctors of the World (UK, led a campaign to end the practice since it came to light in 2014. Most recently the Health and Social Care Committee published a report strongly criticising the MoU and the immigration tracing service, demanding that it end immediately. 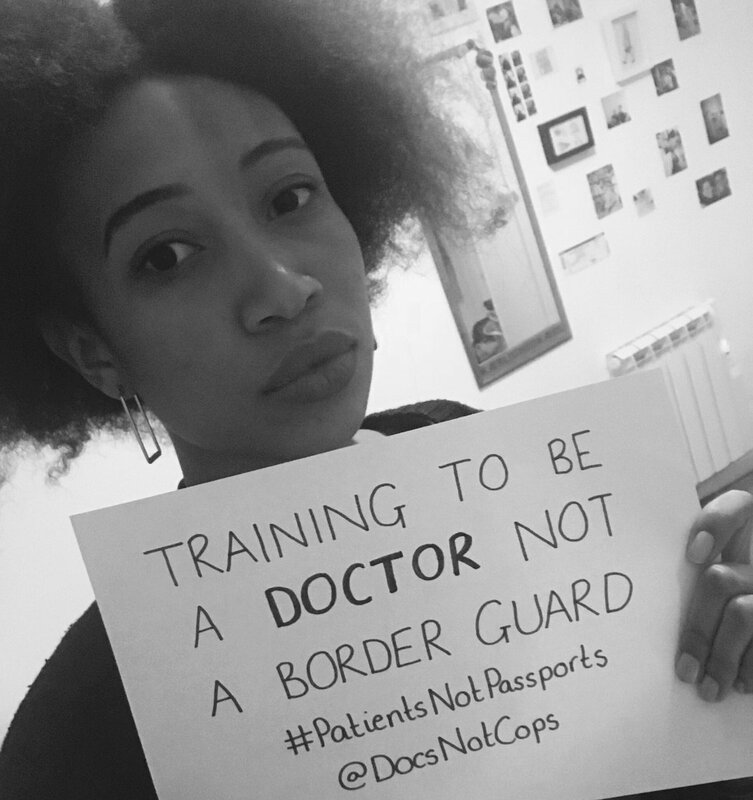 The campaign gathered pace once it reached social media with doctors and other healthcare professionals proclaiming #PatientsNotPassports. The Saving Lives Charity believes in, and supports, an NHS where all patients are treated equally regardless of their immigration status, documentation, ethnicity, gender identity, sexuality, age, religion or HIV status.